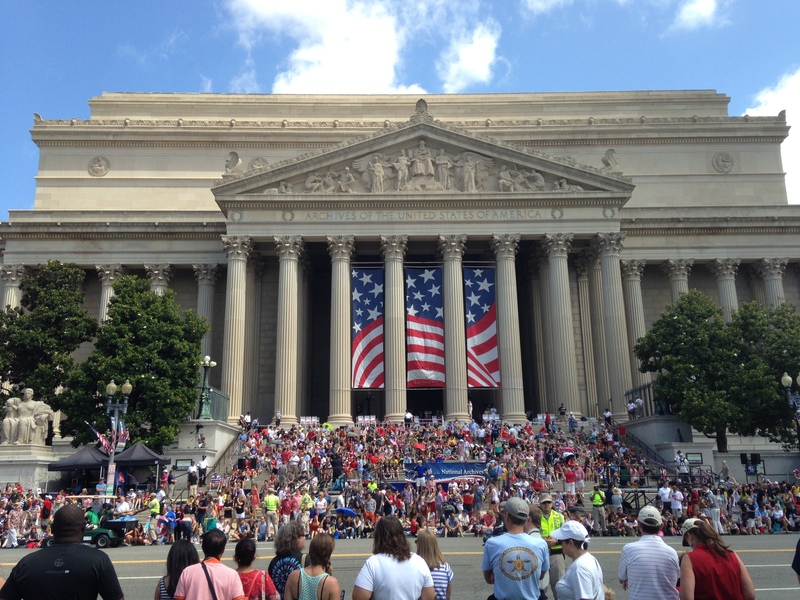 This July 4th is the United States’ 239th birthday, which got me thinking a little bit about our country’s birth certificate – the Declaration of Independence. Everyone knows that the Declaration is stored in Washington, D.C. in the National Archives (assuming you’ve all seen National Treasure). It’s on display along with the Constitution and Bill of Rights under maximum security and with the latest preservation techniques. But it hasn’t always been a part of the Archives, or so well protected. And it certainly hasn’t been all that stationary. Tonight most of us in the District will be spending New Year’s Eve celebrating with a watch party to see the ball drop in Times Square. But every December 31st, there’s another type of watch night gathering – one that commemorates the Emancipation Proclamation going into effect on January 1, 1863. The very first Watch Night was held around the country on New Year’s Eve 1862, by African Americans and abolitionists waiting to hear word that Abraham Lincoln had signed the Proclamation. The night was dubbed Freedom’s Eve, and witnessed the first major step toward the abolition of slavery in the United States. It also added a new significance to what had been an end-of-year religious tradition for many Protestant churches by creating a new tradition for African American churches. This New Year’s Eve, in honor of the 150th anniversary of the Emancipation Proclamation, the National Archives is joining the festivities and staying up late. The Archives will be open until 1 AM with the Emancipation Proclamation on display. Today I visited the District’s newly opened market – Union Market, in the Northeast quadrant off of Florida Ave.
It’s a beautiful new space with a great mix of vendors so far, and a welcome addition to the District’s food scene. It might not be as well known yet as Capitol Hill’s historic Eastern Market, but it has a rich history all its own. 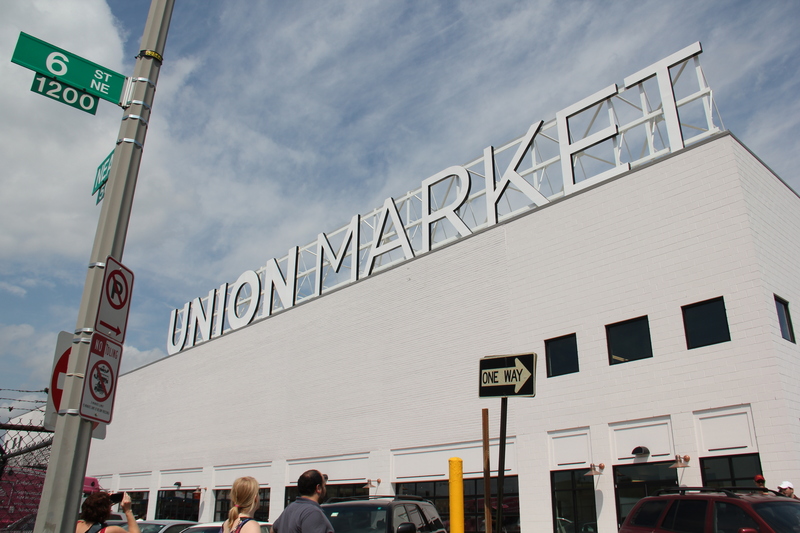 Union Market is a descendant of what was once D.C.’s largest and most famous covered market – Center Market. In the late 1800s, this market was truly central to the life of the city, and situated half way between the White House and the Capitol on Pennsylvania Avenue. So how come you’ve probably never heard of it? A couple of weeks ago, I wrote about Prince Charles’s trip to the District, which included a short visit with President Obama at the White House. This week Obama was in England returning the favor, and perhaps redeeming himself for some previous missteps in the diplomatic dance of presidential gift-giving. 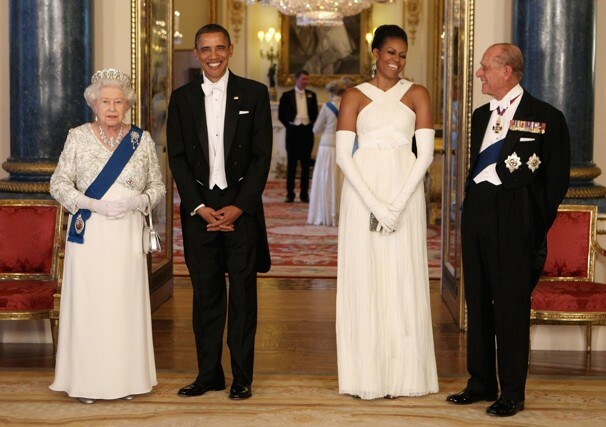 Obama was criticized for his first gift to the Queen in 2009 – an iPod loaded with music, photos, and video of Her Majesty’s visit to D.C. and Virginia in 2007. This time, his present had much more sentimental and historic significance.